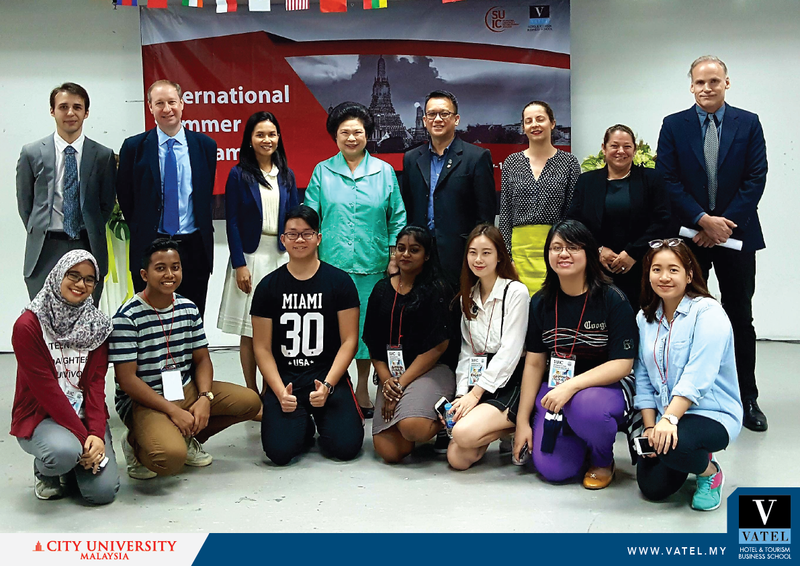 From 1st to 10th August 2018, Silpakorn University International College (Vatel Thailand) was delighted to welcome Vatel students all around Asia to participate in the event of International Summer Programme. A special thanks to Assist. Prof. Dr. Sompid Kattiyapikul, Dean of Silpakorn University International College (SUIC) and her partners for making this event happened awesomely. This event just got merrier with the presence of our own Dean of Vatel Kuala Lumpur-Malaysia, Yeoh Tay Boon, as well as Vatel colleagues from Vatel Manila-Philippines and Vatel Kunming-China. Various Asian countries have sent their students to participate in this interesting summer event in Thailand. 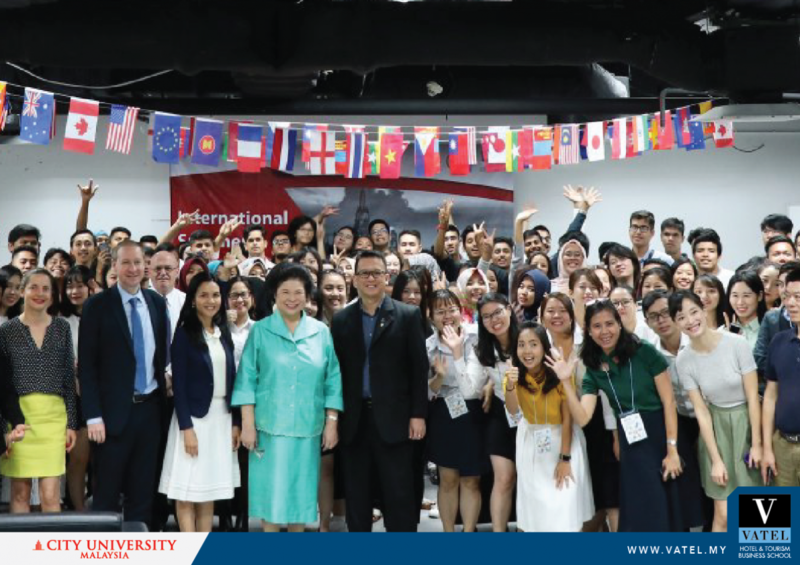 More than 30 different institutions attended the programme organized by Silpakorn University International College (SUIC) such as Bhutan, Cambodia, China, India, Indonesia, Japan, Malaysia, Mongolia, Myanmar, Nepal, Philippines and Vietnam. It has been an excellent opportunity for the students to learn new things especially about the multi-cultures and they get to establish new network among themselves. 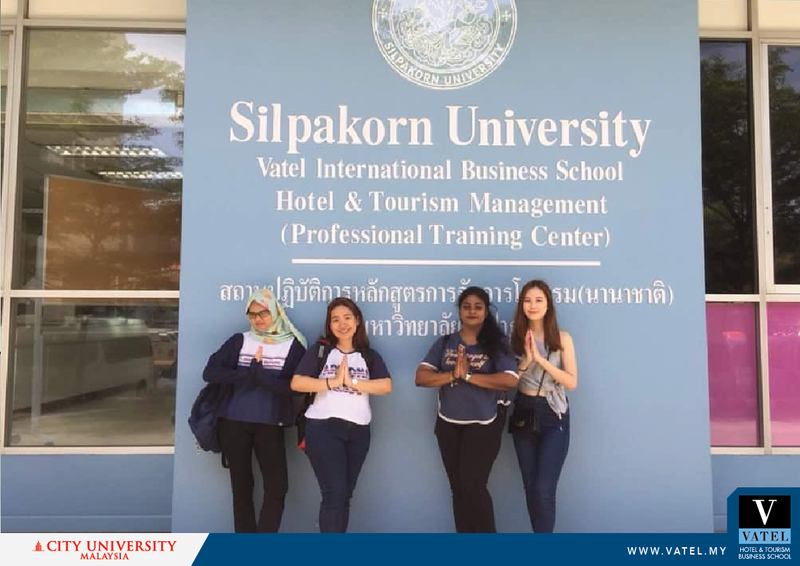 Vatel students got the chance to know Thailand better through their study trips at prominent attractions around Bangkok and nearby provinces, such as Ancient City in Samut Prakarn, Sampran River Side in Nakhon Pathom and Ayuthaya. And of course, when you are on a trip to any foreign countries, you set to taste their traditional and signature cuisines. These Vatel students were exposed to a Thai cooking demonstration that was held among the students themselves. Vatel International Summer Programme was lit because of the exposure to diversity, self-cultivation experiences and students left their comfort zone by seeing the other part of the world. Lesson learnt, a lot.